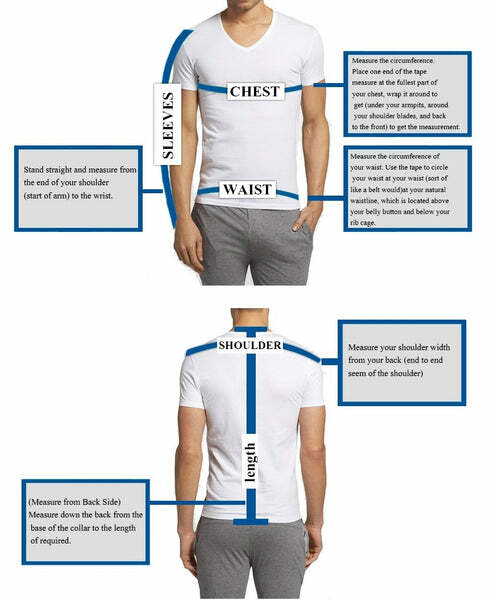 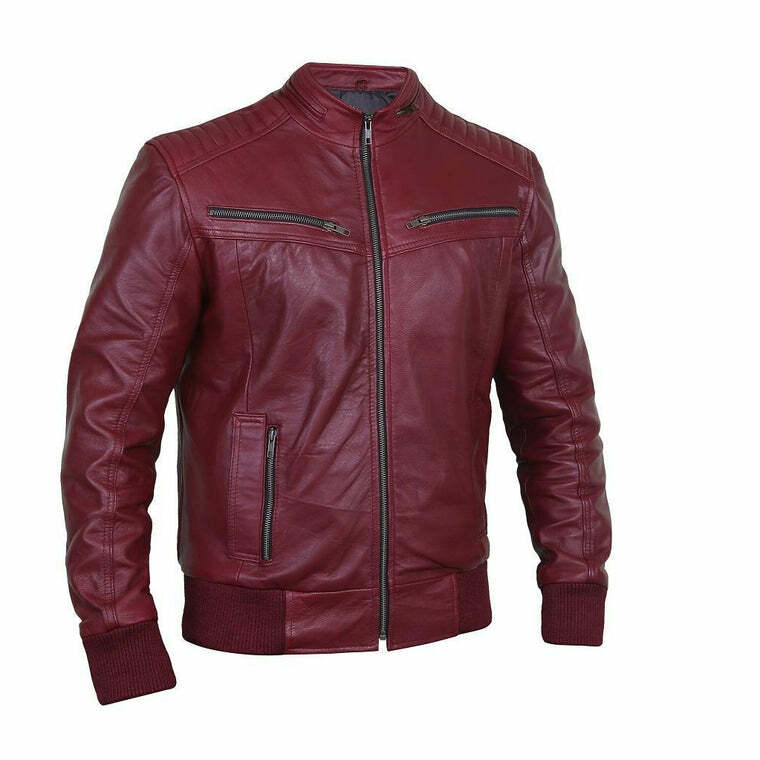 While many of the millennials these days like to go with products having drastic designs, nothing speaks sophistication like simplicity. 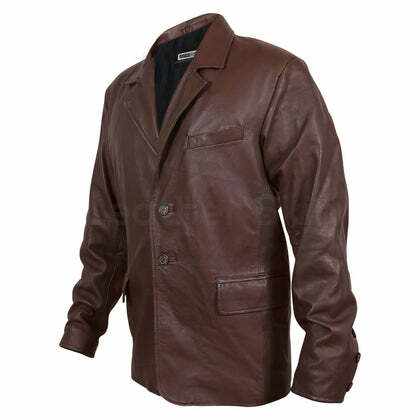 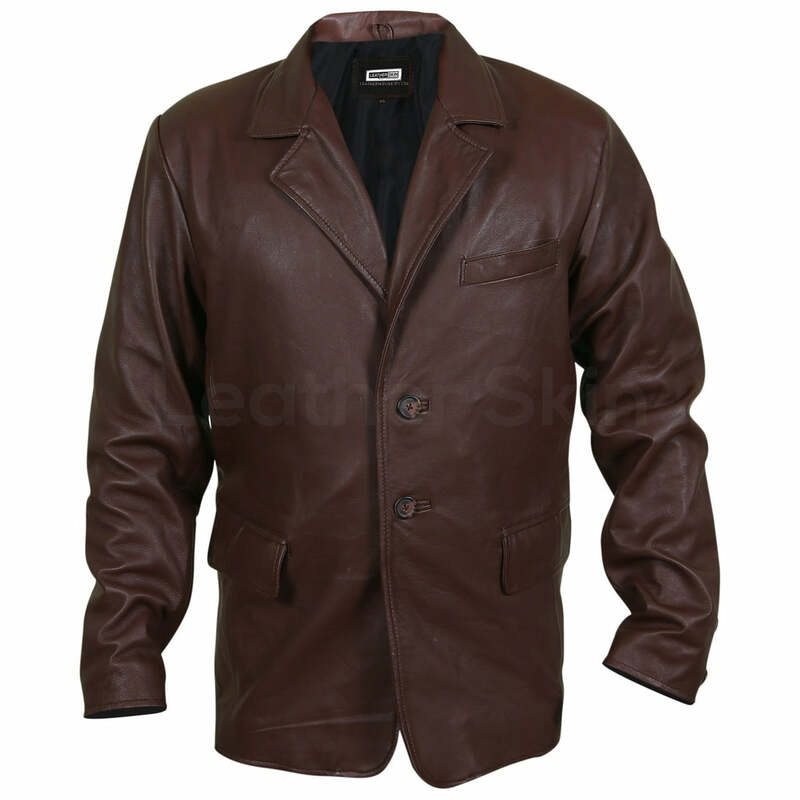 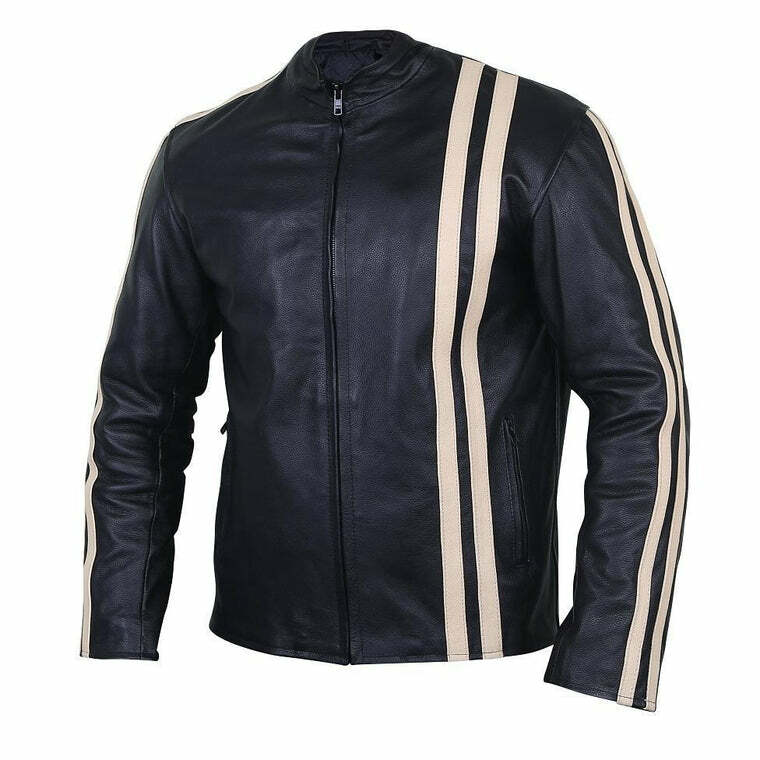 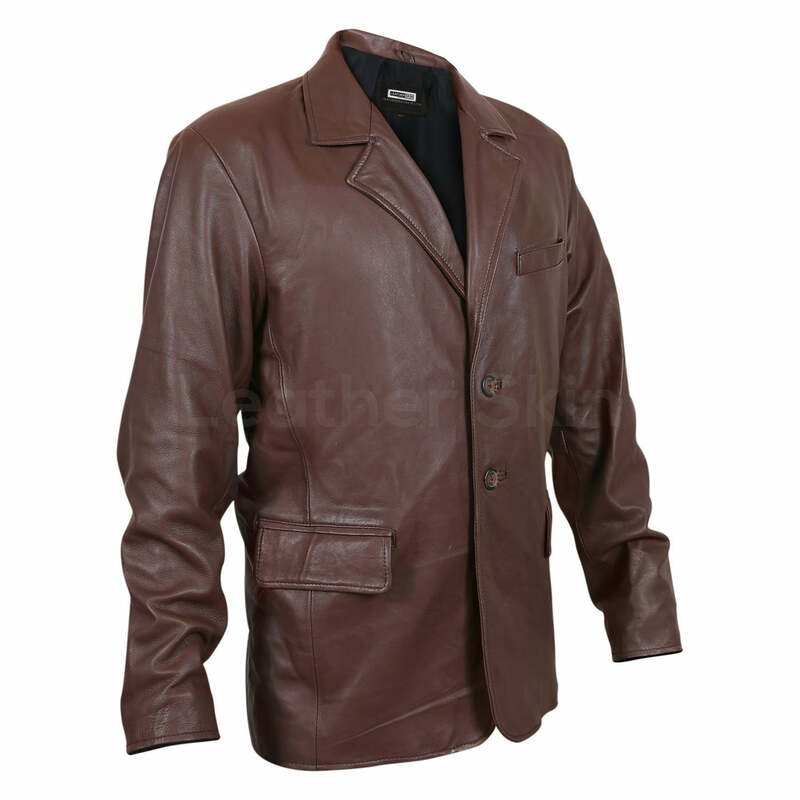 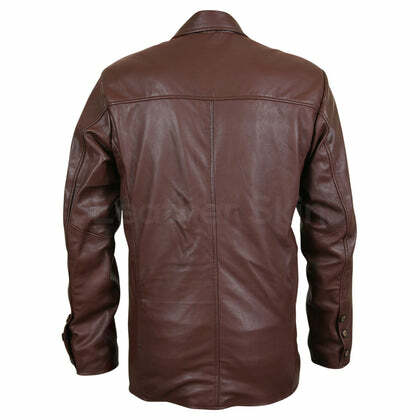 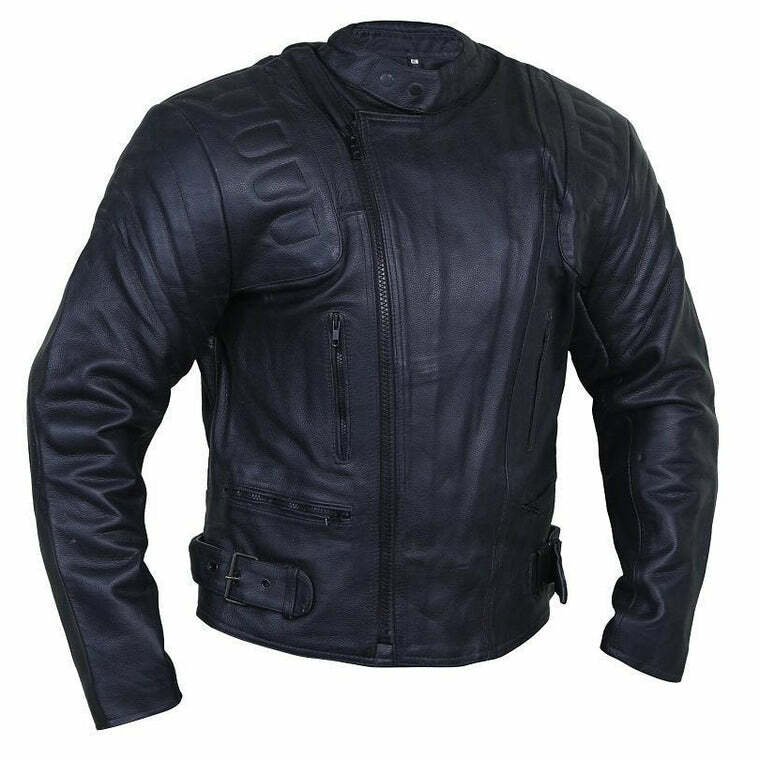 This handmade genuine leather coat in brown will become every mans wardrobe choice adding a hint of class to make him the center of attraction. 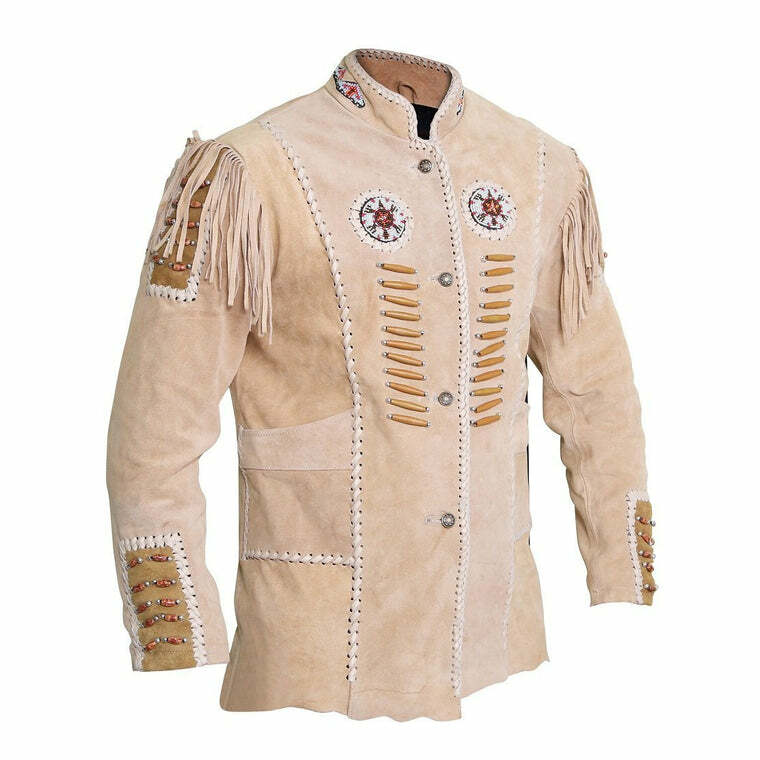 With a front button down closure and eloquently placed side pockets, this coat is the perfect clothing item to put on for a snowy day out.